Winemakers love dogs. 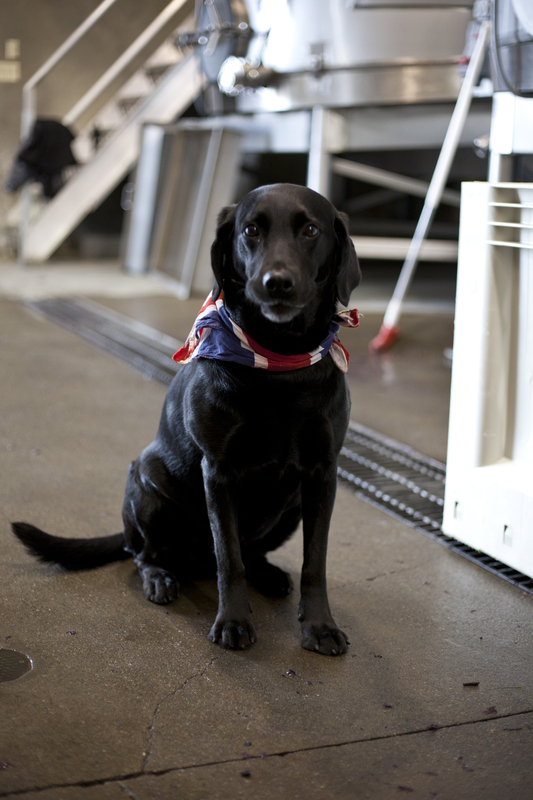 In wineries, vineyards, and tasting rooms across the world, adorable canines abound. Raven, pictured below, belongs to Elizabeth Vianna, the general manager of Chimney Rock Winery. As regular readers know, I’m a huge fan of Elizabeth and her wines — and even helped out (a small, small bit) with harvest at Chimney Rock last year! This post is part of an ongoing series. Feel free to download this image for personal use. To purchase a high-resolution copy or re-post elsewhere on the web, please contact me. This photo is courtesy of Holly Leitner.